In addition to your regular on-going financial support of All Classical Portland, when you shop at smile.amazon.com, Amazon will actually return 0.5% of the price of your eligible AmazonSmile purchases to the charitable organization of your choice. AmazonSmile is the same Amazon you know. Same products, same prices, same service. 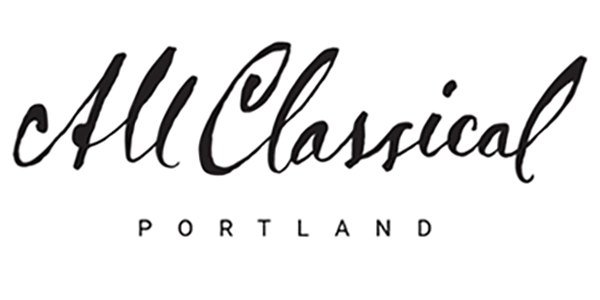 The next time you shop online, we hope you’ll add All Classical Portland as your charity of choice! Thank you.